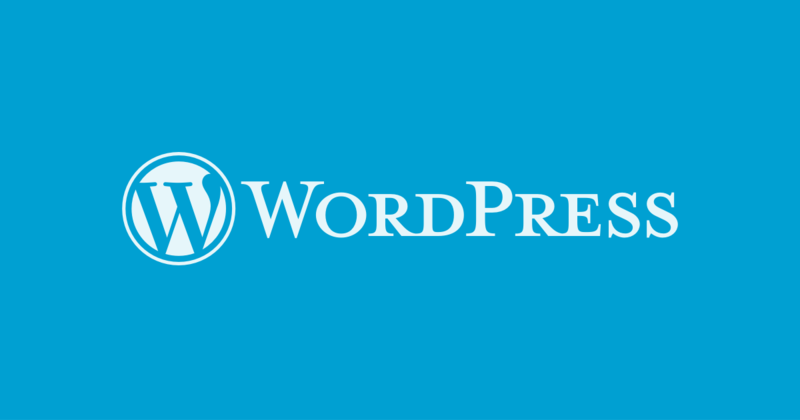 Setting up a new #WordPress site for a friend, her first blog. 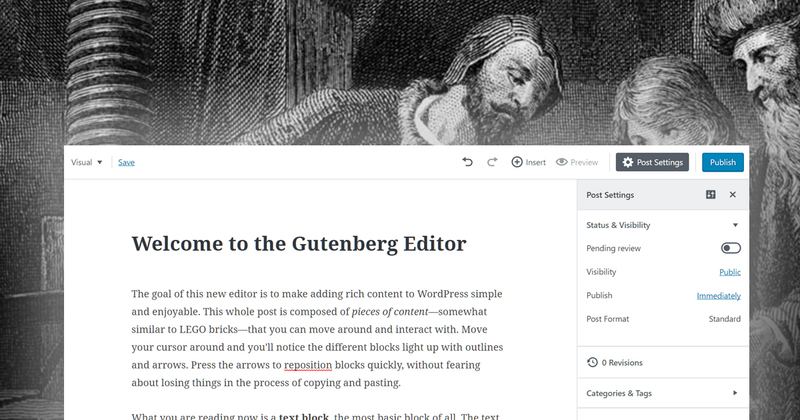 Installing #Gutenberg right now, curious what a more or less newbie to blogging thinks about it vs. previous experiences with WP. 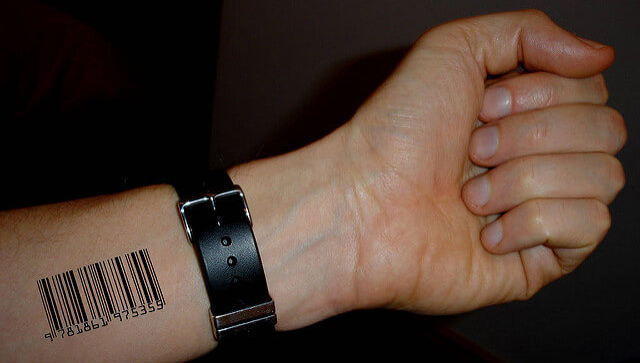 I bet a newbie loves it. 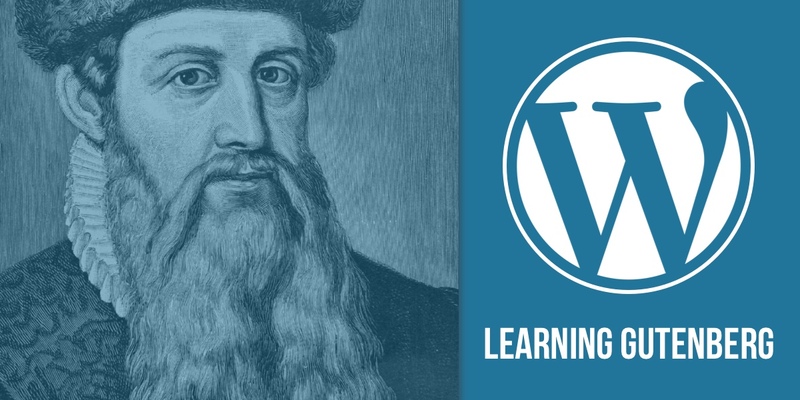 You don't need to be a newbie to love #gutenberg but it helps. Well, I don't love it at all. Has anyone tried out Micropub clients like Quill, OwnYourSwarm, OwnYourGram, Omnibear, Micropublish, or others as alternatives to Gutenberg as a posting interface? There’s a nice WordPress-based Micropub endpoint available. I’ve been using Micropub more and more over the past couple of years and I love the convenience and simplicity for a huge variety of posting needs including custom apps like Teacup and Screech for audio/podcasting. Always interesting to read high level quarterly updates of organizations like this to see where they’re at and what they’re having trouble with.